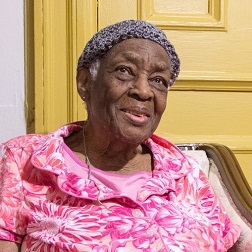 Since the beginning, Citymeals has counted on a dedicated and generous group of friends to help fulfill our promise to nourish New York City’s homebound elderly. From young professionals to culinary leaders, they work to raise both awareness and funds for Citymeals. Dynamic young professionals volunteer their time and raise money through special events. 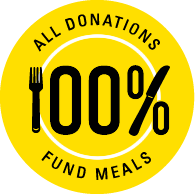 Charitable New Yorkers engage their diverse networks and expertise to advance the mission of Citymeals. Students participate in volunteer and fundraising activities that foster leadership skills and community service. Chefs, restaurateurs, food writers and culinary industry influencers come together to fight elder hunger and learn from each other.